If you happen to be in Amsterdam this month you can’t miss the TechWeek at Codaisseur! Starting from the 25th of October, Codaisseur will be hosting multiple educational events, speakers and experiences celebrating digital skills and tech jobs. In collaboration with TechConnect & the Amsterdam Economic Board, Women in Tech and Ladies that UX, for over a week Codaisseur will open its doors to several exciting initiatives dedicated to education and technology from all over the country. The TechWeek will start on the 25th and 26th of October with the long awaited Codaisseur Conference. Two full days of code and design, celebrating our over 200 graduates and 140+ partners. Thursday 25th will be all about workshops, hackathons and MAKING, Friday 26th will be all about talks, keynotes and LEARNING. The following week will be all about bringing awareness of the current tech labour market — making it visible and accessible to anyone. Codaisseur will be part of the TechConnect Amsterdam Week, a whole week of initiatives dedicated to involving as many people as possible into tech education and jobs with the goal of generating more diversity in the tech scene. On Tuesday the 30th we’re opening the doors of our Academy for a whole day so you can get a sneak-peek into the life of future Programmers and Designers, with free workshops included! The TechConnect Amsterdam Week is an initiative of the Amsterdam Economic Board. 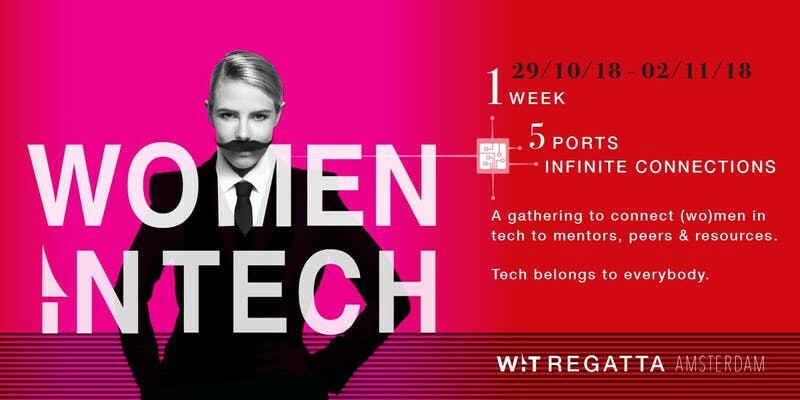 On Wednesday (October 31st) and Friday (November 2nd) Codaisseur will be hosting the Women in Tech Amsterdam Regatta, a big initiative taking place in multiple locations meant to connect (wo)men in tech to mentors, peers & resources. Expect 2 inspiring talks on Wednesday, ranging from “How to integrate career and parenthood” to “Keeping your skills sharp”, and a lively Friday talk titled “Allyship: Stop Feeling Guilty & Start Taking Action…Or not.”. Thursday November 1st will be all about women and design thanks to Ladies that UX, a welcoming and inclusive community (read: men welcome too 🙃) that aims to promote female talent and increase female visibility. What an exciting TechWeek, right? We can’t wait for it to start! 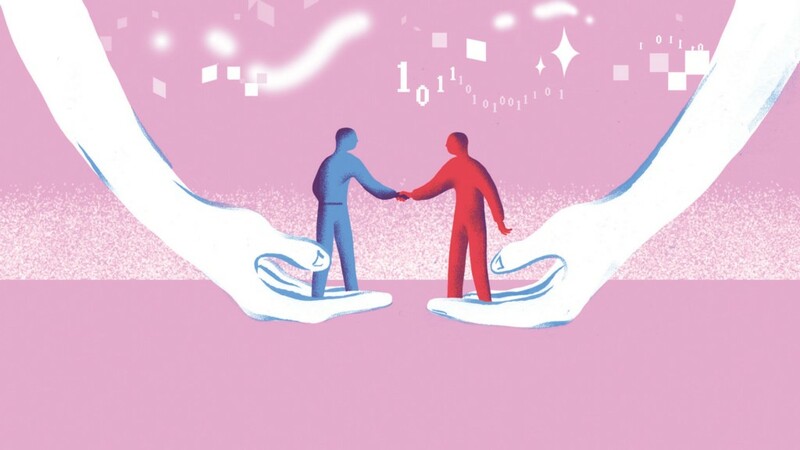 TechWeek @ Codaisseur was originally published in Codaisseur Academy on Medium, where people are continuing the conversation by highlighting and responding to this story.